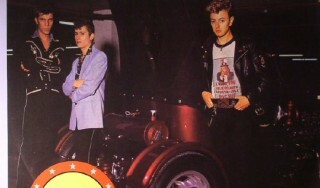 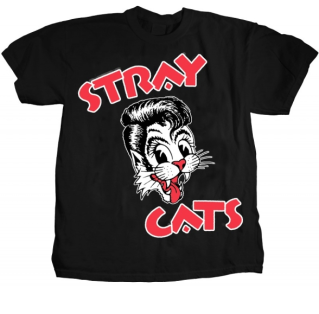 Stray Cats Live At Massey Hall On This Day In 1983! 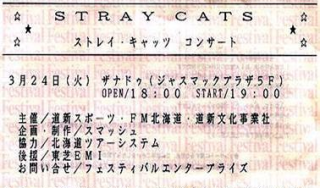 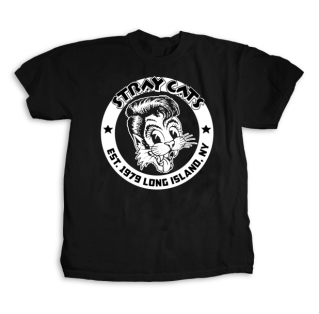 Stray Cats Live in Japan On This Day in ’92! 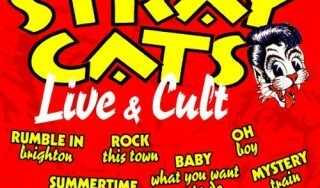 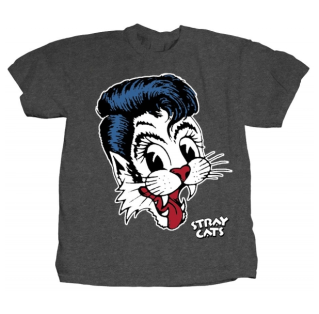 Four Years Today Since The Release of “Stray Cats Live & Cult”!